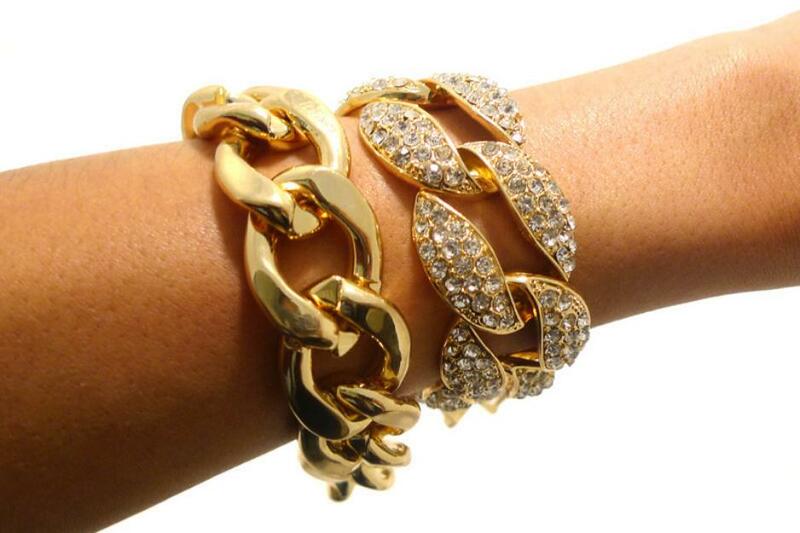 International Lux Magazine. 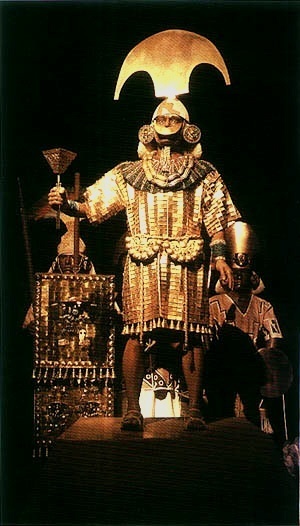 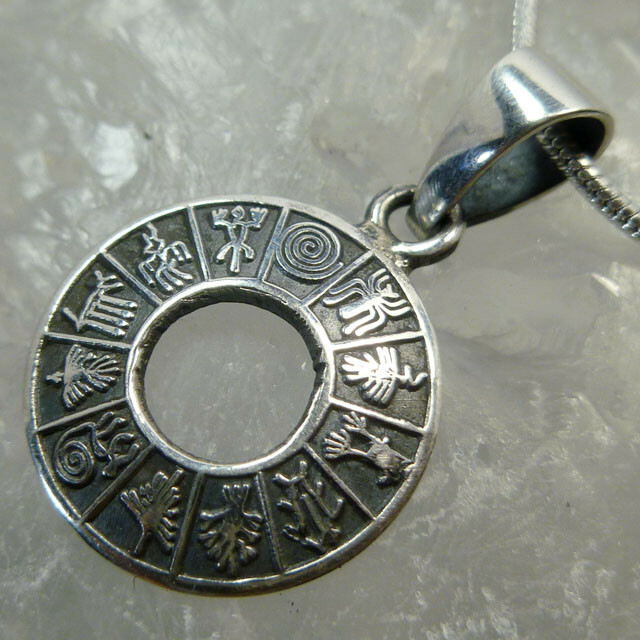 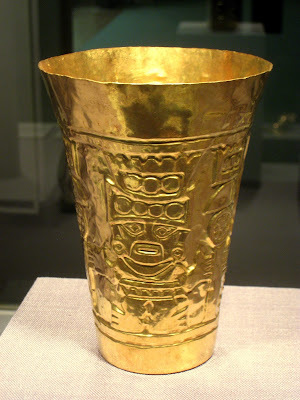 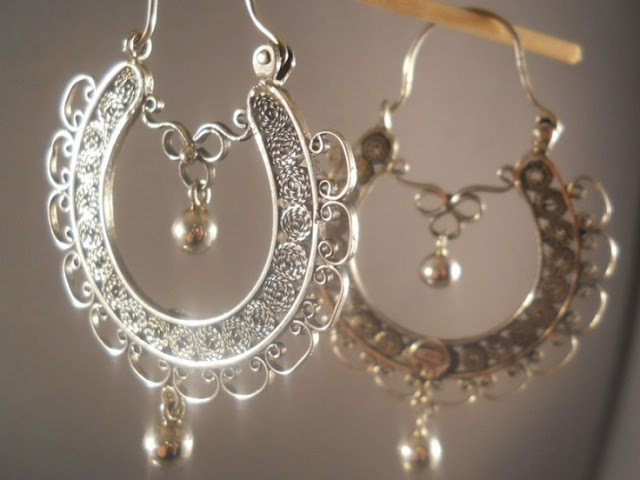 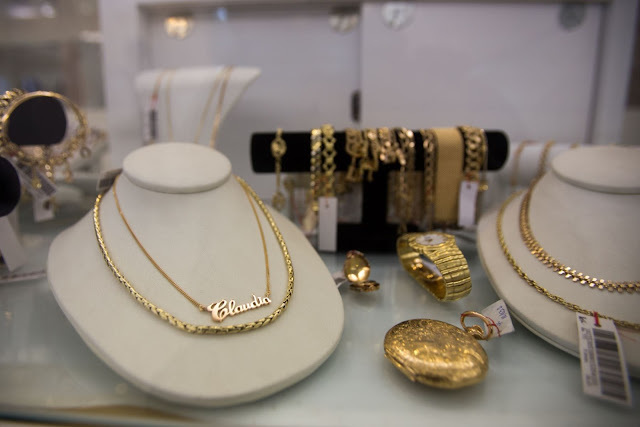 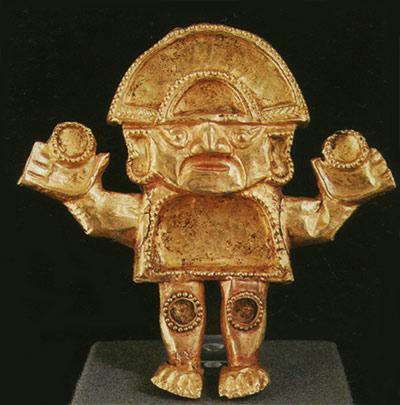 : Special Article about the Peruvian Gold and Silver Jewelry. 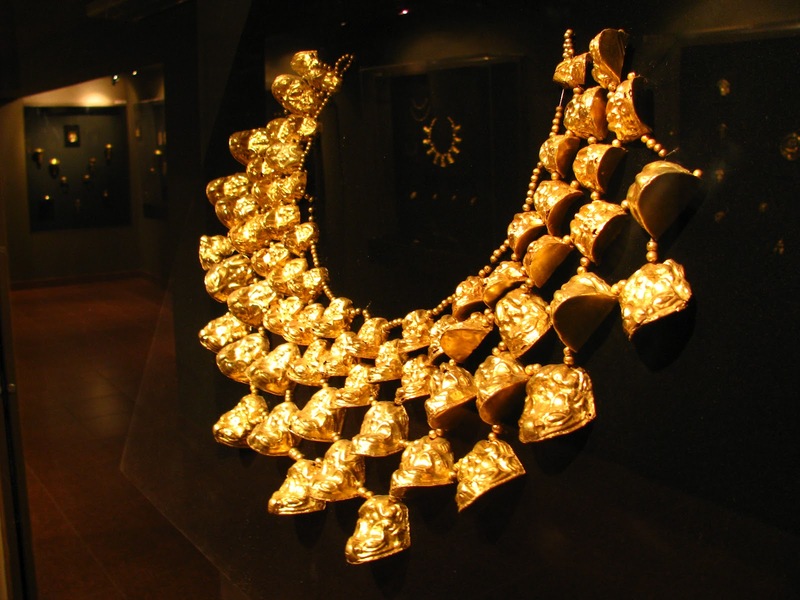 This special Article of International Lux Magazine is dedicated to one of the most beautiful jewelry creations of the humanity: the Peruvian Gold and Silver Jewelry. 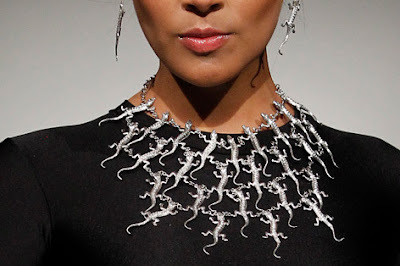 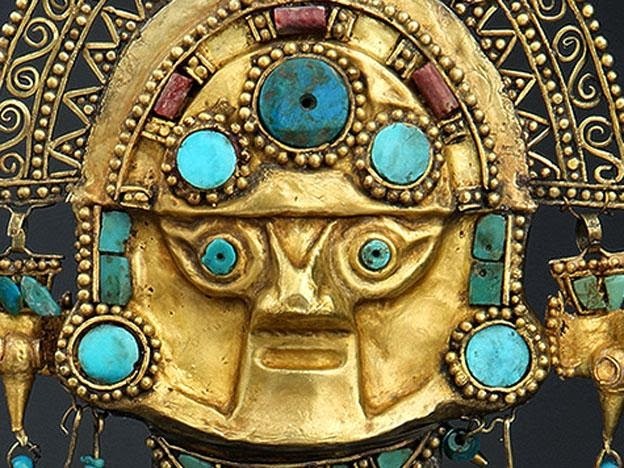 the current creations and applications of the fine Peruvian Jewelry. 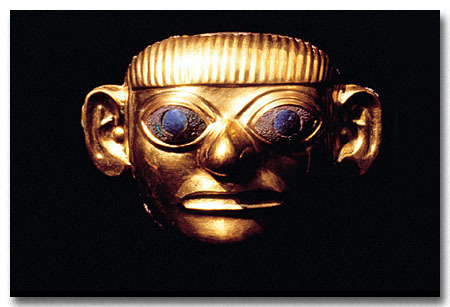 Already is published in the Internet wide information about the famous Peruvian Jewelry. 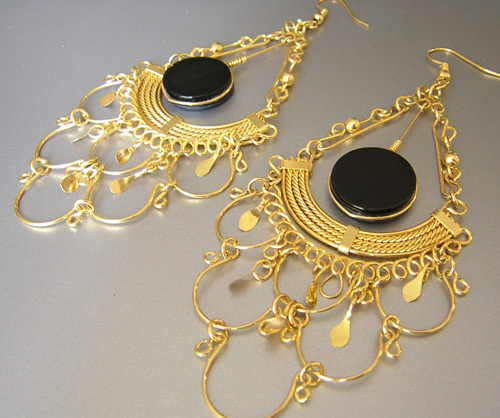 Our motivation for the publication of this special Article is to transmit the images and general concepts of this beautiful jewelry. This special Article is a general reference about the recognized Peruvian jewelry what has its origin in a great cultural richness, an ancient history of several thousand years ago. 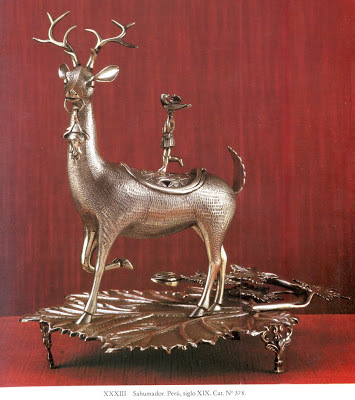 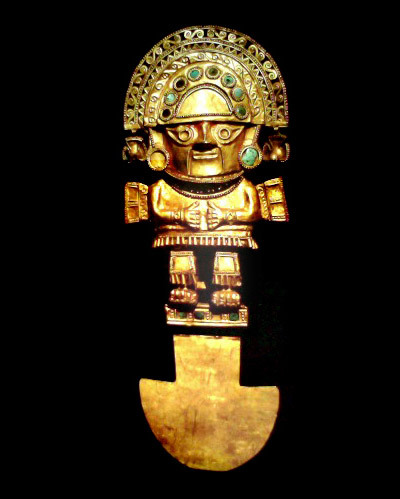 This authentic art is based in a legendary civilization of the humanity: The pre-Incas and the Inca Culture. 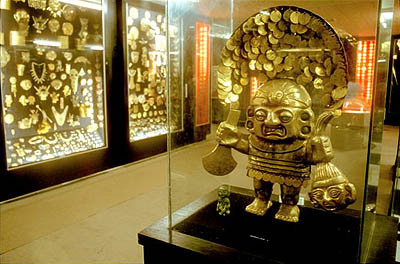 Peru is one of the top ten mining Countries of the world: The main producer of Silver worldwide and one of the most important producers of gold worldwide. The ancient heritage of the beautiful Peruvian jewelry is expressed in diverse types of jewels with great cultural symbolism and also with acceptation for the lovers of the jewelry worldwide. 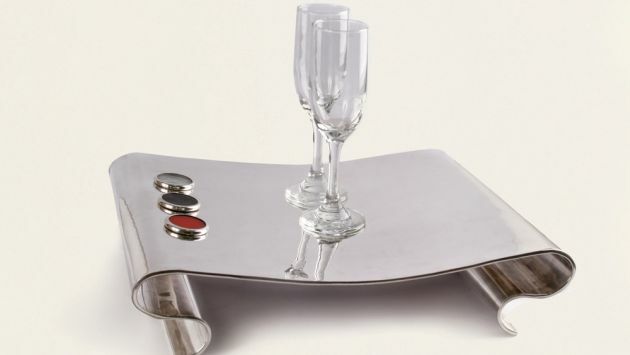 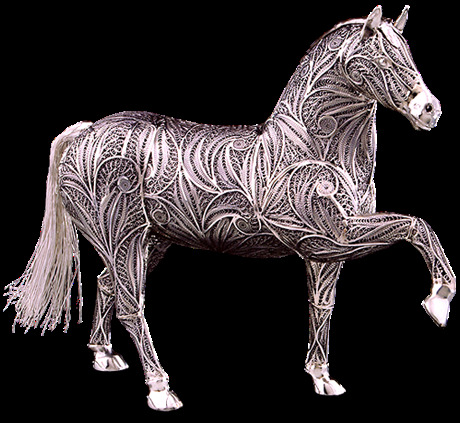 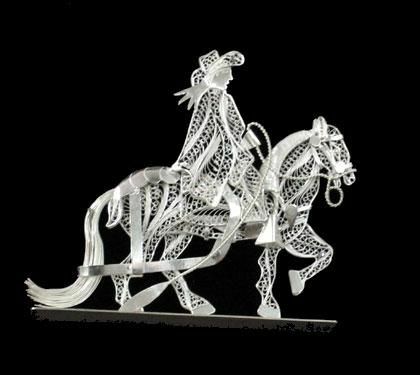 It is especially famous worldwide the Silver Peruvian Jewelry, applied to diverse personal accessories, for diverse useful and decorative elements for the home and more. 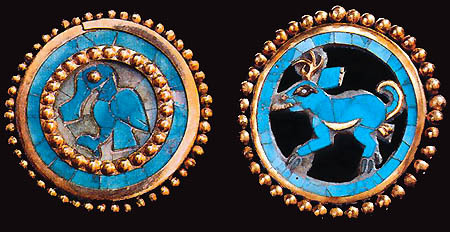 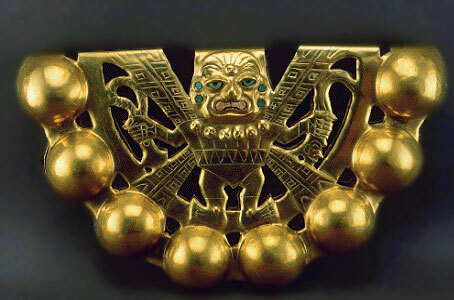 The Peruvian jewelry has a great variety of styles and colors, based by example in the Moche Civilization (north of Peru) or the beautiful art of the Chavin culture. 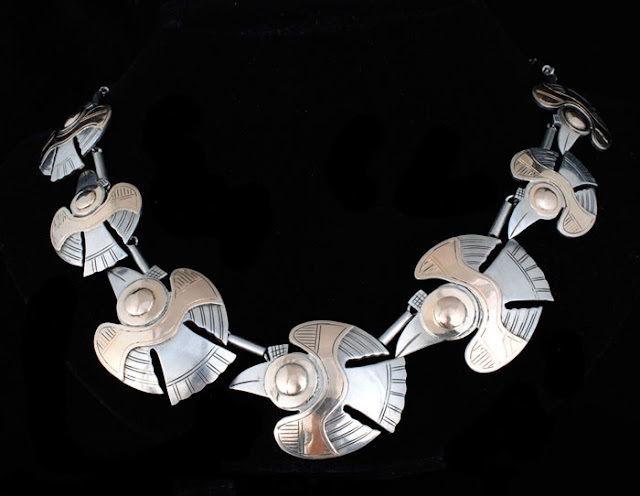 The beautiful and special Peruvian jewelry is produced by the Peruvian artisans of the Andes Region and their artistic works are really remarkable, with important global recognition. 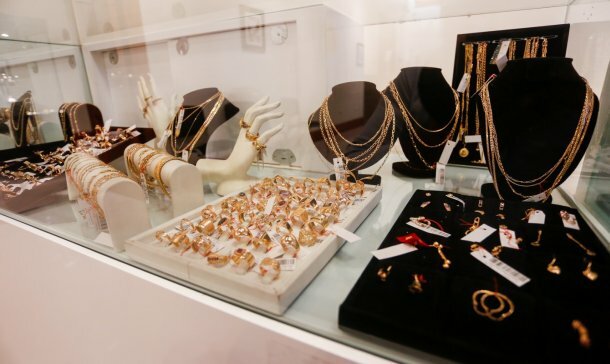 We can say that the Peruvian Jewelry has a "special and exotic elegance" and is applied by many important Fashion Designers of the world as inspiration for their fashion collections and as ideal complement of fine garments, hand bags, hats and shoes. 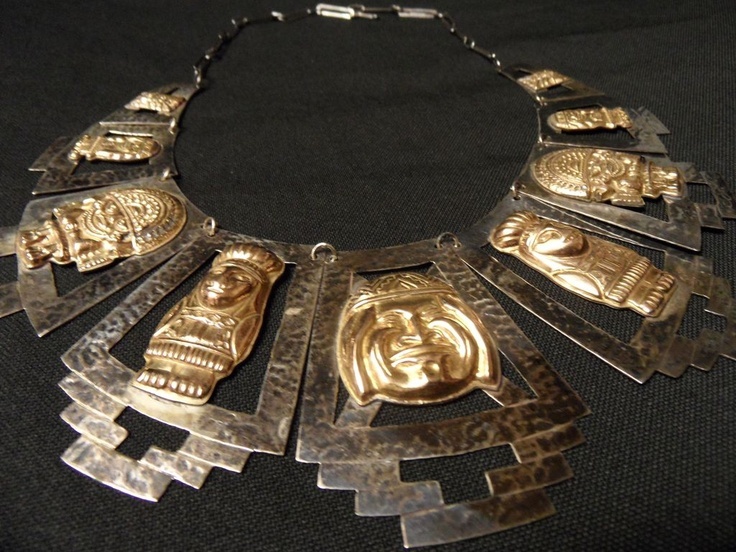 The Peruvian jewelry is produced using materials of high quality and with very fine finish, showing aspects of the cultural heritage of the Inca civilization as well as the aspects of art, beauty, innovation, elegance and functionality. 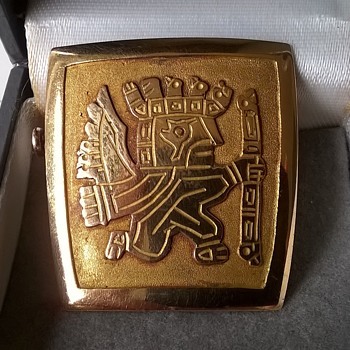 International Lux Magazine congratulates to all the Peruvian artisans that make possible the creation of all the diverse pieces of beautiful jewelry that without any doubt is an Art and a very important cultural patrimony of the Peru, with global admiration and recognition. 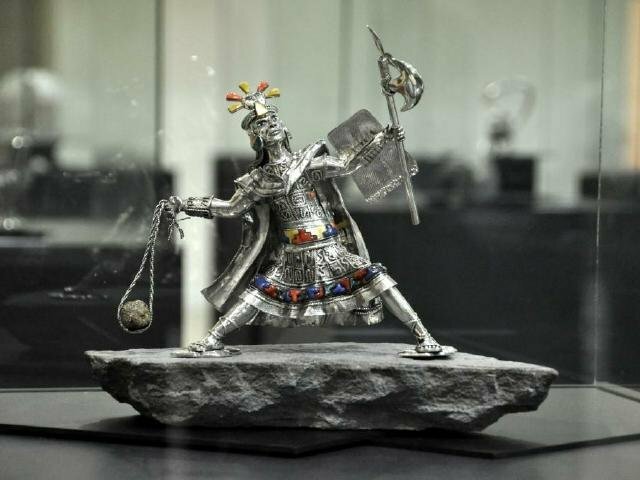 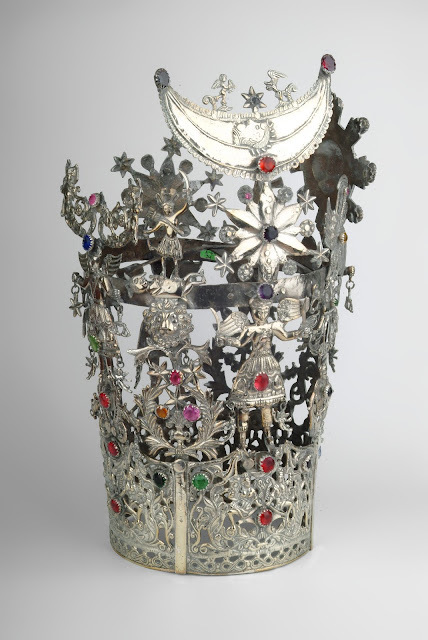 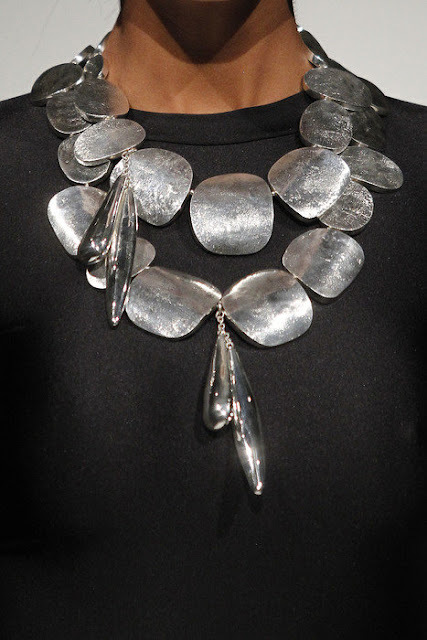 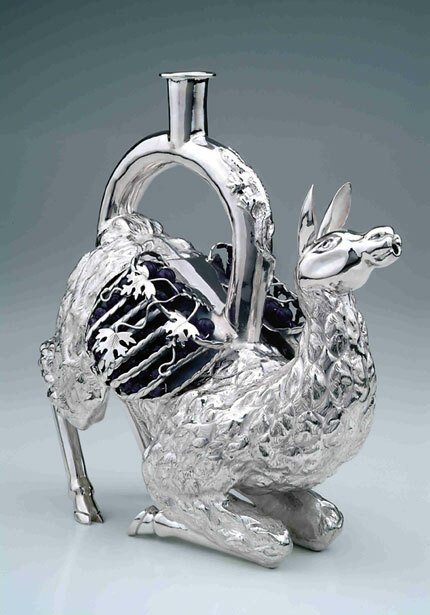 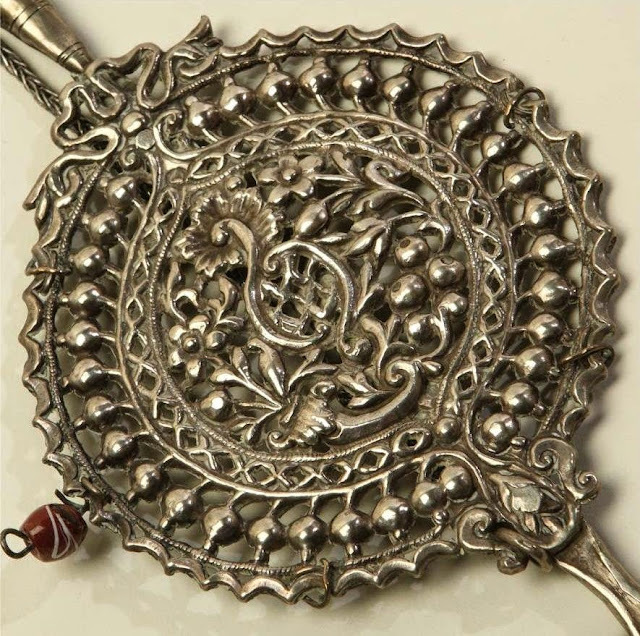 The famous Peruvian Silver Jewelry already become in one the main national icons of cultural identity of the Peru.